Happy 2016 to all! One day after Epiphany, here's a short story from the East. It is an illustration of the base-of-the-pyramid business concept. 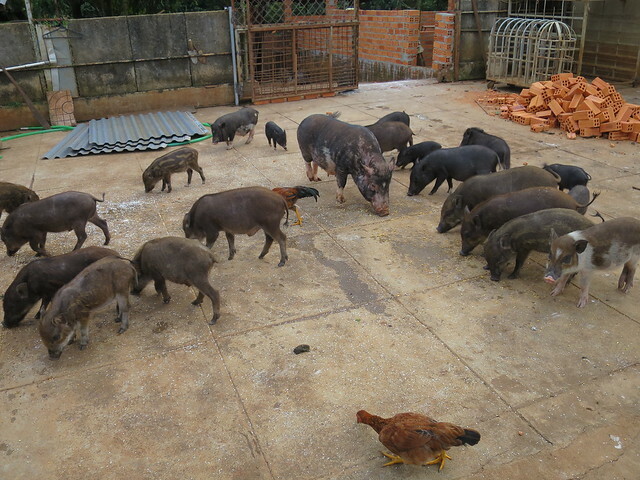 Or how a large private animal feed supplier is doing business with smallholder pig farmers in Vietnam, and how the bigger more powerful firm has to adapt to the structure and production conditions of the smaller farmers. This is the last blog post I wrote while at ILRI last Summer. It took some time to get cleared by the private-sector partner and then published here.